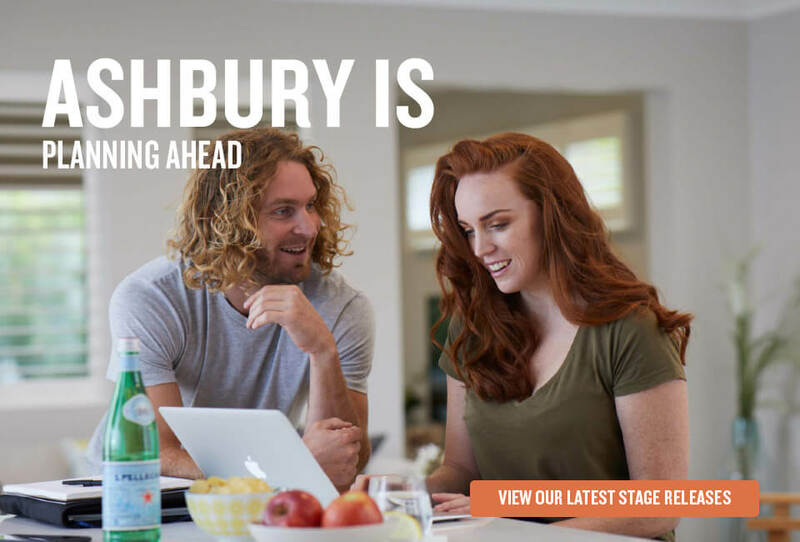 With a refreshing environment and wide open spaces, Ashbury Estate blends the best of town and city living. We are a tight-knit community nestled in the heart of Armstrong Creek. 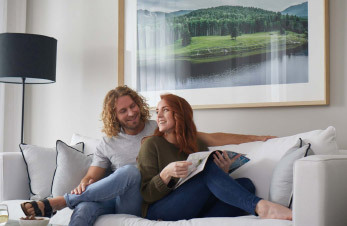 At Ashbury Estate, we provide the perfect balance of convenience that city living can offer and the refreshing ambience of living close to nature. We believe that experiencing the beauty of nature should not come at the expense of accessibility. 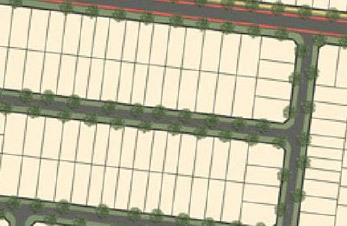 The estate contains a wide array of amenities and recreational facilities, including wide open spaces, parks, playgrounds and natural attractions. 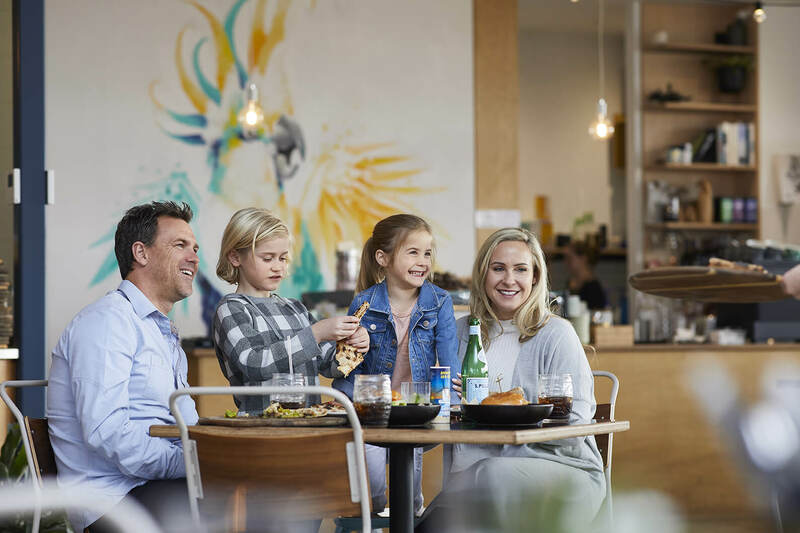 We are well-connected to the Geelong city centre and a short drive away from shopping and retail centres, educational facilities, and everything a busy lifestyle requires. 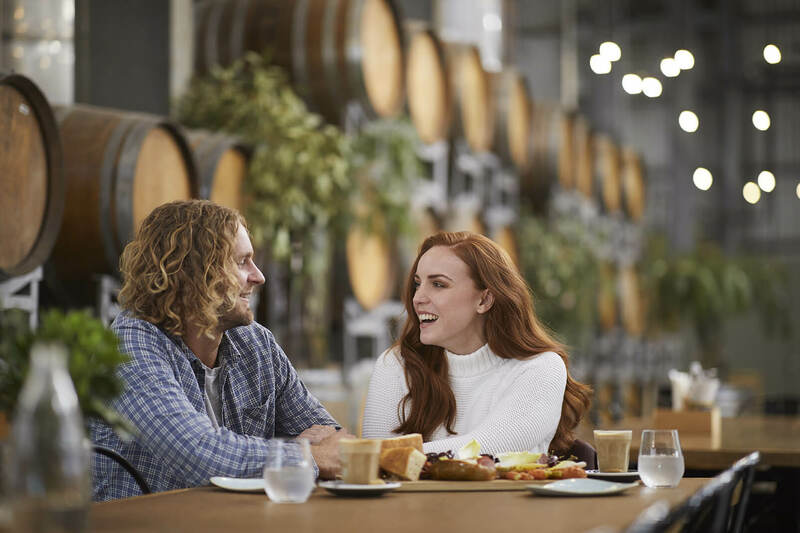 You have a wide range of options for leisure, with parks and sports facilities planned for within the estate and easily accessible outside the estate. At Ashbury Estate, we offer you an escape from traditional living. 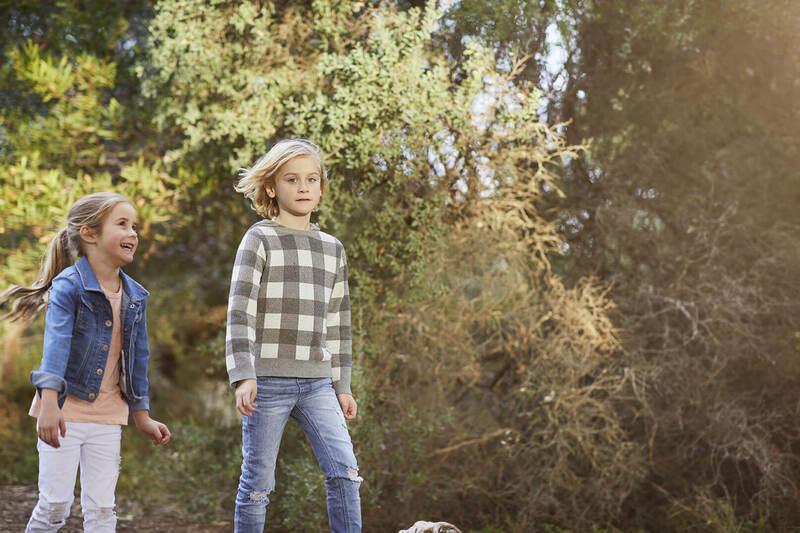 Sitting on top of hectares of former farming land, our master-planned community is passionate about letting residents experience and reconnect with nature. Relax and rejuvenate within our green spaces, parks and our sprawling expanse of natural landscapes. 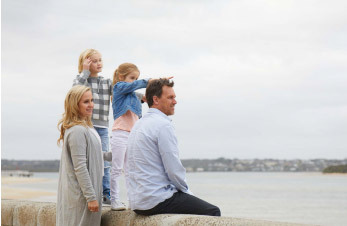 We offer a wide range of house and land packages in the Geelong area. 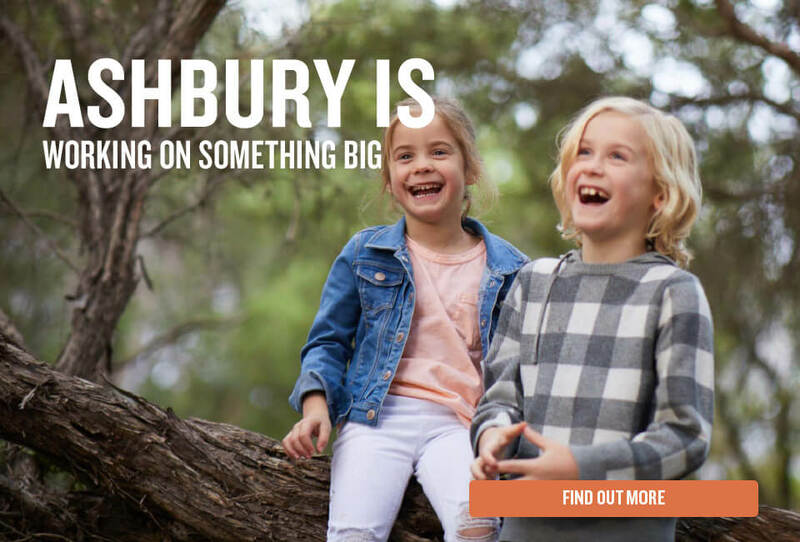 Ashbury Estate is close enough to Geelong city, yet removed enough to evoke a quiet, country life. Have a look at our packages and see if we have what you’re looking for.